In Stock. Ships within 2 Business Day. 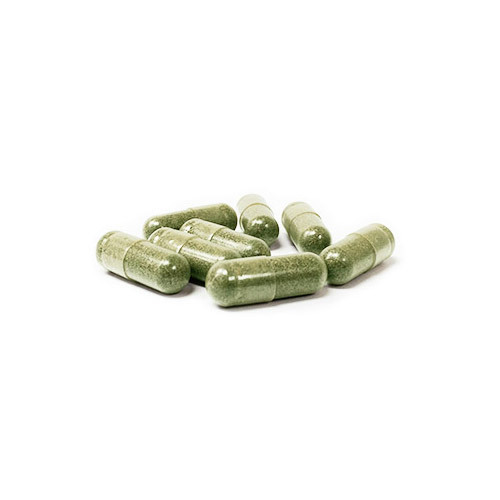 Take 6 Capsules with our Probiotic Enzyme blend daily. 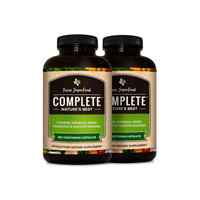 For best absorption, take small doses multiple times a day. 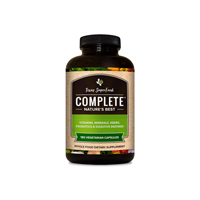 Suggested Use: Take 6 Capsules with our Probiotic Enzyme blend daily. 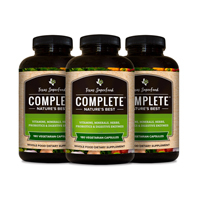 For best absorption, take small doses multiple times a day. 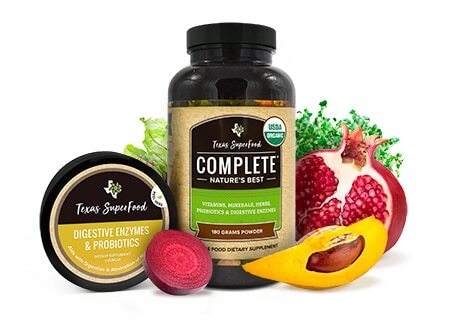 If you Can’t, Won’t or Don’t eat all your Fruits and Vegetables everyday… Texas SuperFood Complete is made for you. 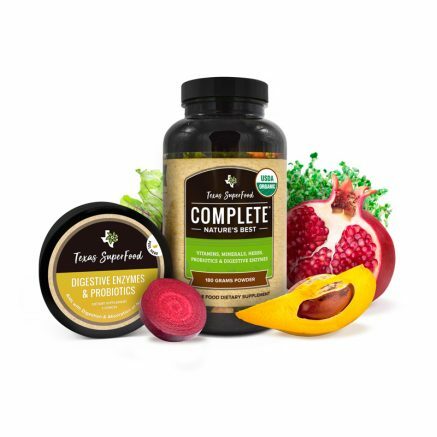 Veggie capsules help me. 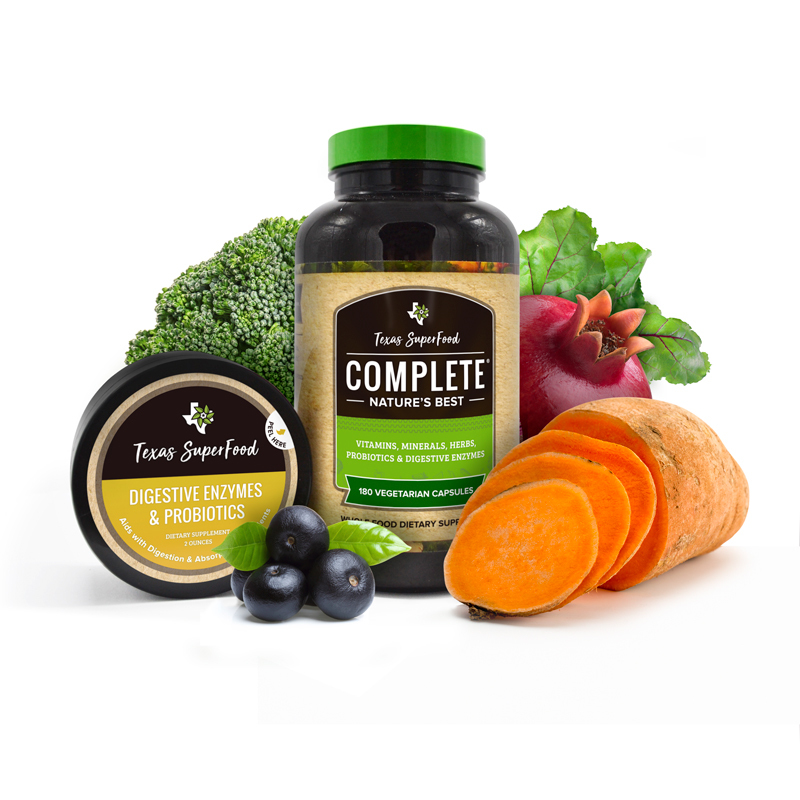 Believe me, if you were to purchase all of the ingredients, you would spend a lot more than the cost of the supplements if you could find them at all. Some, like black seed, is hard to find. 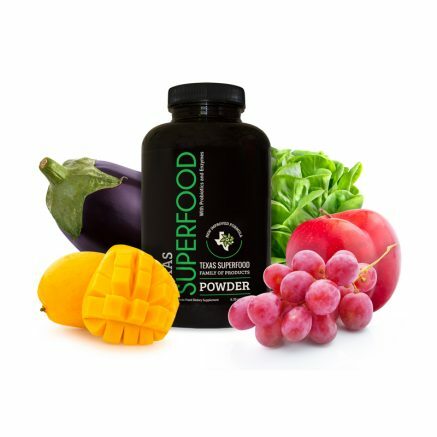 I waited a year to make this review, just to be sure Super Foods was working. I also get no compensation for this review. 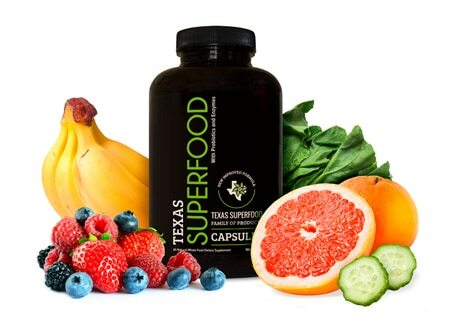 We love our Texas Superfoods! I used to always be sick with anything and everything that was around. 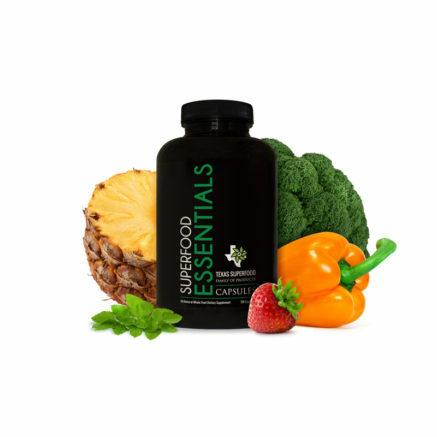 Since taking Superfoods regularly I haven’t picked up even the slightest cold! It has been a game changer for my family!